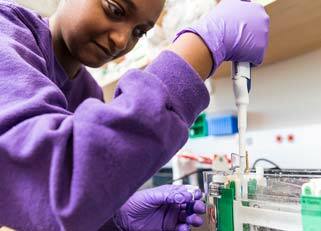 At UW Bioengineering, students, internationally-recognized faculty and seasoned professionals come together in idea-percolating collaborations. 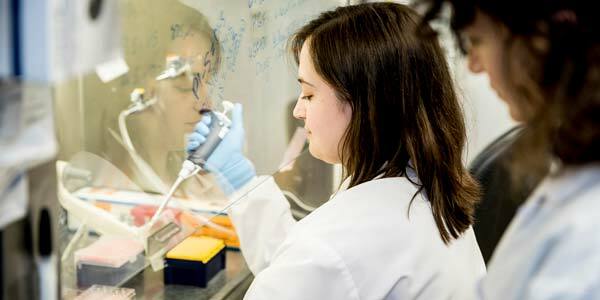 With unparalleled access to resources, and through the process of discovery, our students graduate as leaders in innovation, prepared to take on biomedical challenges and improve lives. 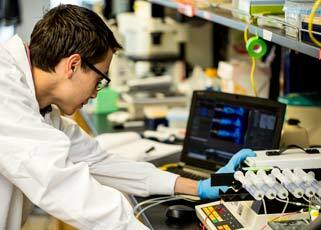 What makes UW Bioengineering unique? In our ABET-accredited Bachelor of Science program, students receive personal attention in small class sizes, engage in a culture of collaboration and conduct research alongside world-renowned faculty. 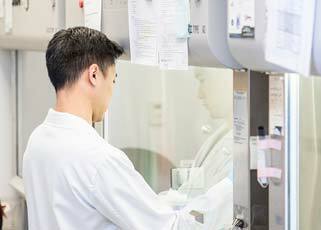 Our Master of Science, Master of Applied Bioengineering (MAB) and online Master of Pharmaceutical Bioengineering (PharBE) programs offer students diverse options to gain skills for careers in biomedical industry and research. 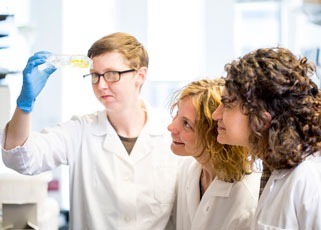 Our Ph.D. program empowers students to establish expertise in interdisciplinary research, excellence in intellectual leadership and success as independent investigators. 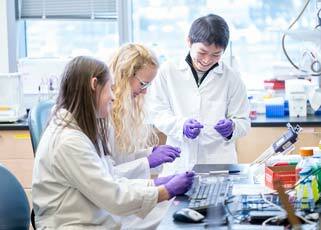 Our close collaborations across campus offer a wide range of other academic opportunities, including the M.D./Ph.D., Program on Technology Commercialization, dual Bioengineering and nanotechnology degree, and more. 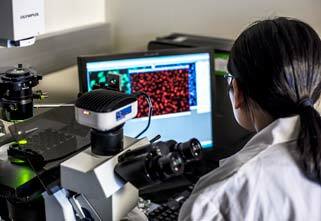 Bioengineers devise innovative solutions to unmet challenges in health care that make a difference. Information about rates and fees for our undergraduate and graduate programs.